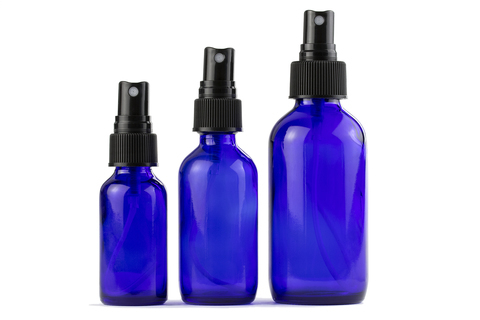 Cleanse, moisturize and naturally protect your pet’s coat from fleas and ticks. Available in wash-out and leave in dry formulas for the discerning pet. All these pet shampoos are handcrafted from natural botanicals and trace minerals for a clean you and your pet can trust. 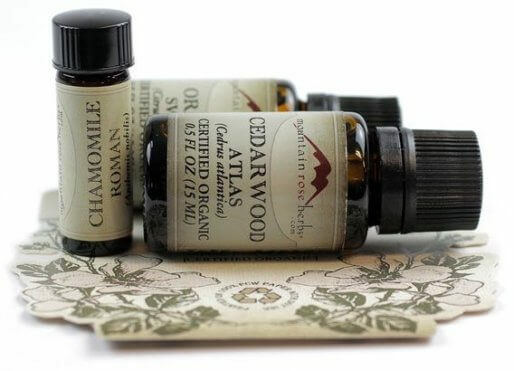 Alleviate symptoms from inflammation, cystic dermatitis, and chronic skin ailments. Synthetic chemical free, sulfate free, paraben free and cruelty-free. 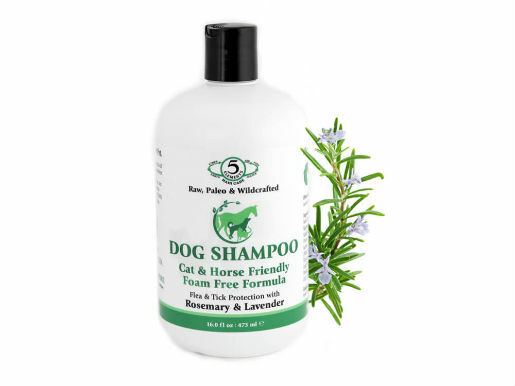 Each shampoo is safe for dogs, cats, and horses. For a shinier coat, brush your pet with these Pure Boar Bristle Brushes.